Thank you for a better quality, so cool scan. so cool. 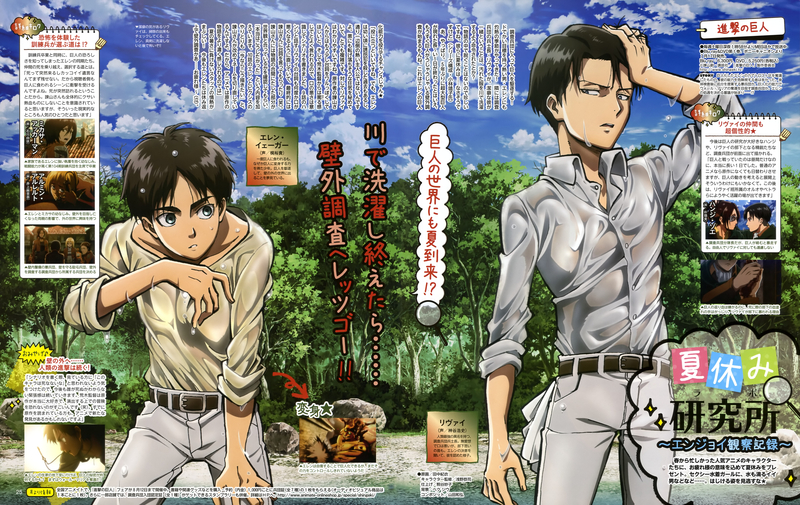 Rivaille looks so cool! I like him!